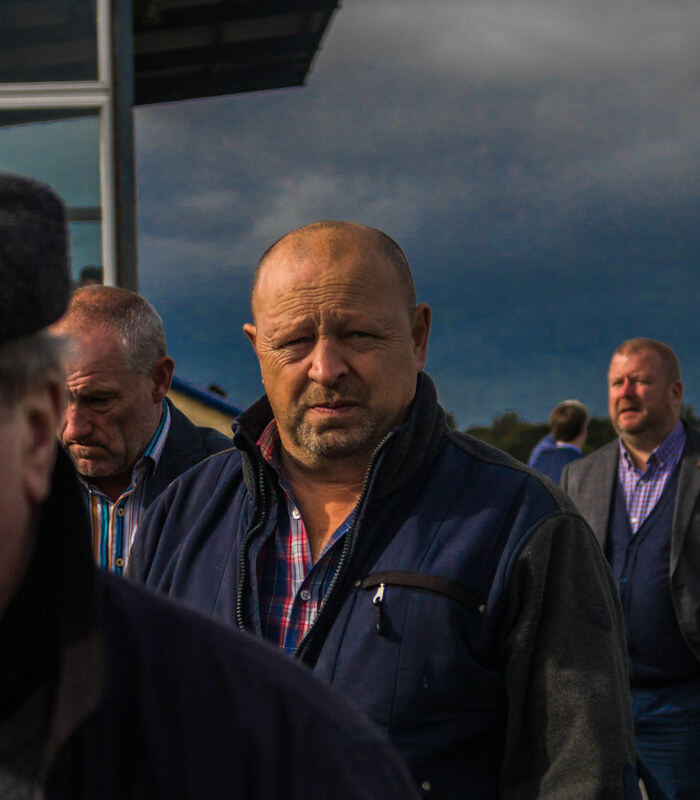 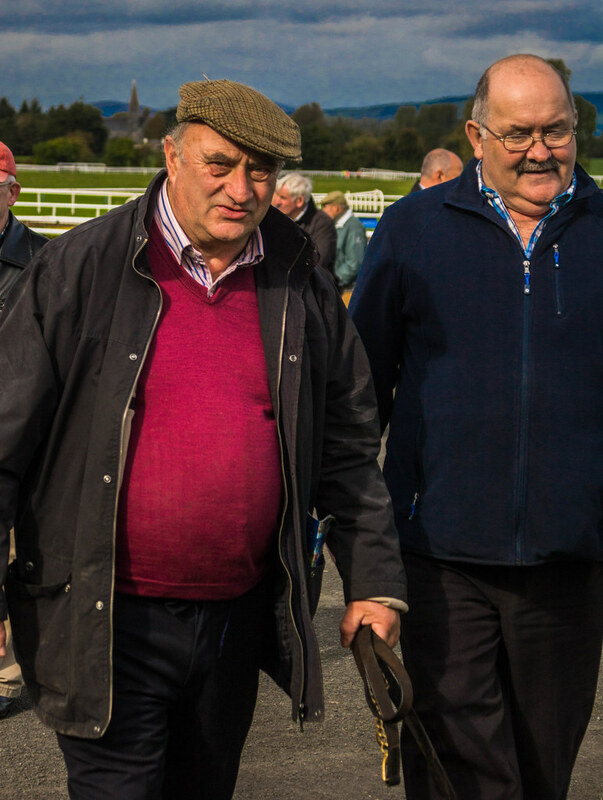 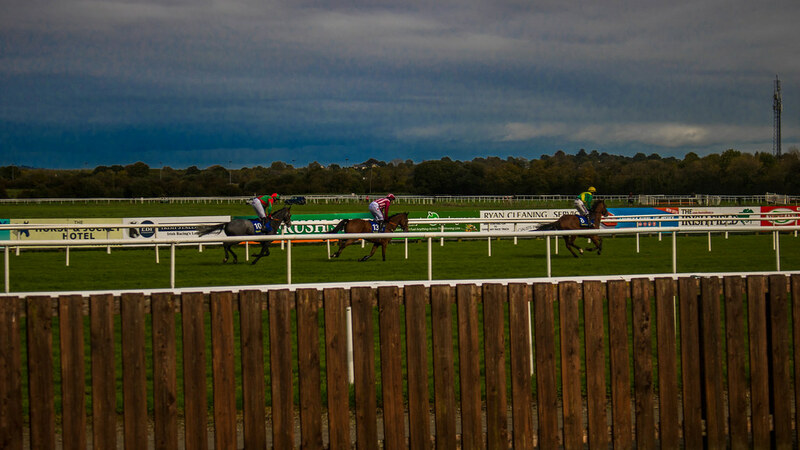 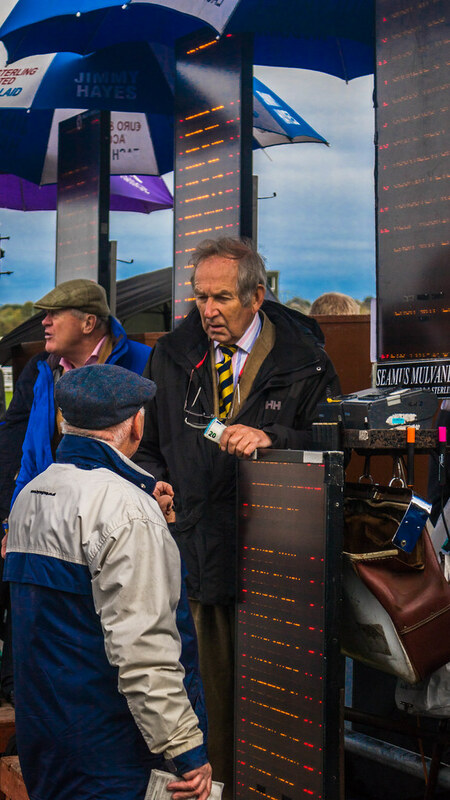 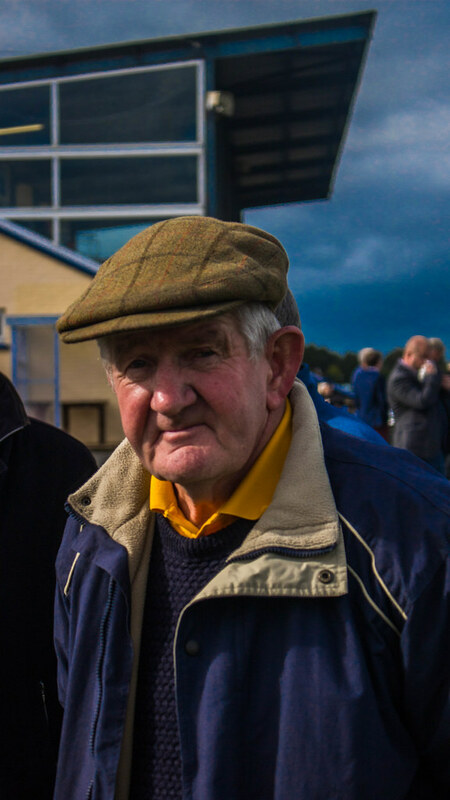 Its with a heavy heart we come around to the final meeting of the season here in Tipperary Racecourse. 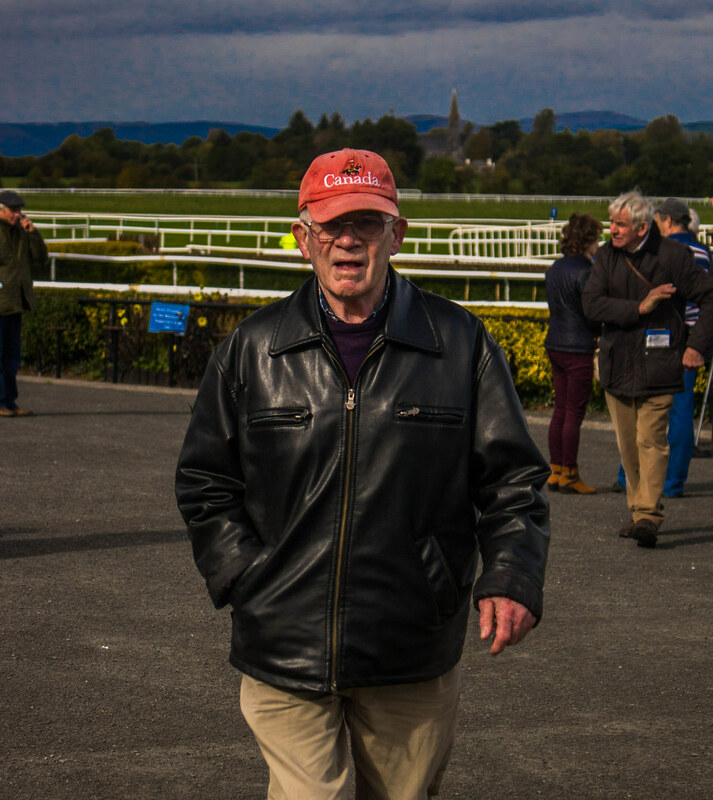 Its been a year to remember and we hope you will join us for one final toast to what has been another amazing year here at the Junction. 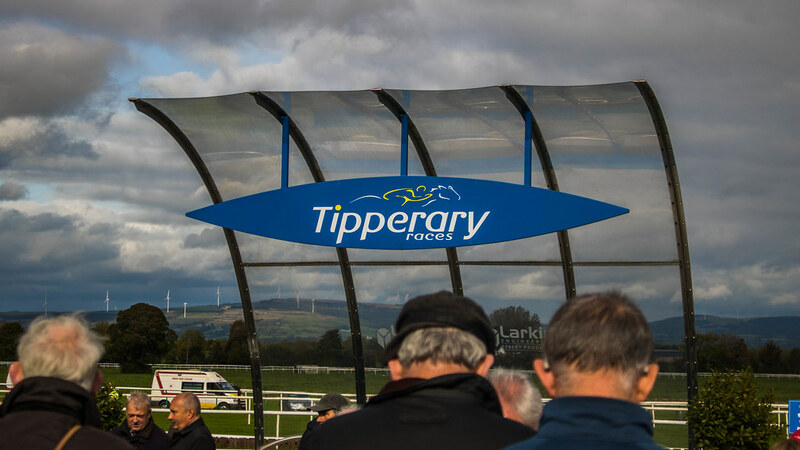 Race times to be finalised, with the first race expected to go off around 2pm, Admission is from €10 euro and kids go free. 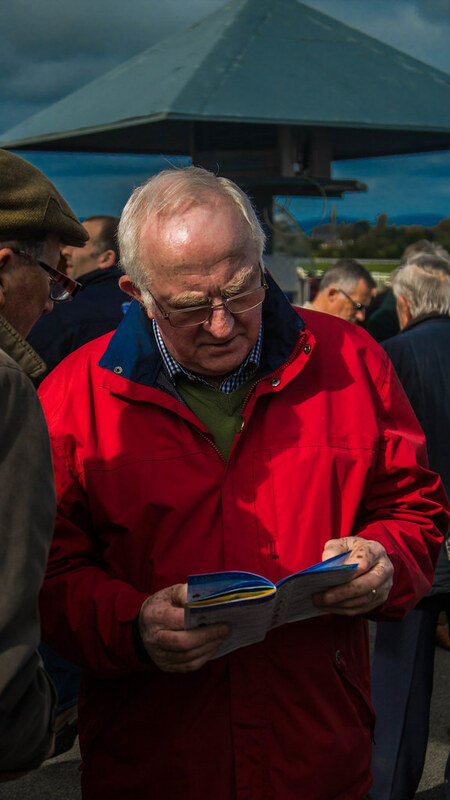 Super Sunday is, and always will be the principal of racing here in Tipperary. 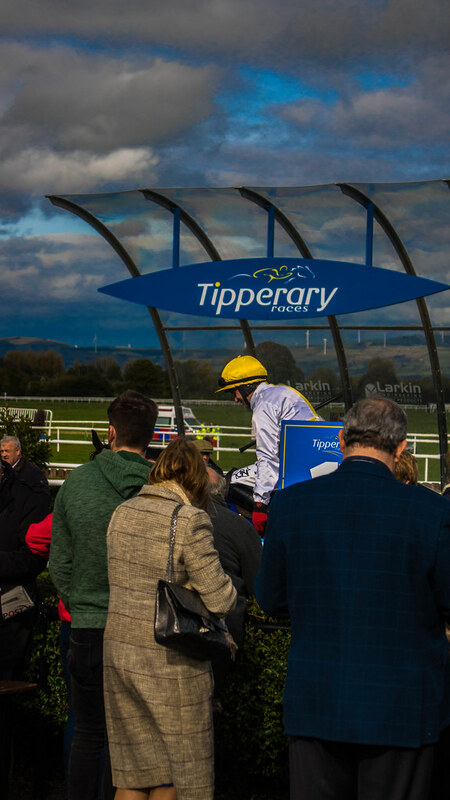 With both Graded and Group races on the cards its hard not to get excited about what is sure to be an amazing day racing.